The worthiest supersports offering from Suzuki, the GSX-R1000 is derived from Suzuki's racing experience but offers exceptional road-friendly ergonomics in its class. 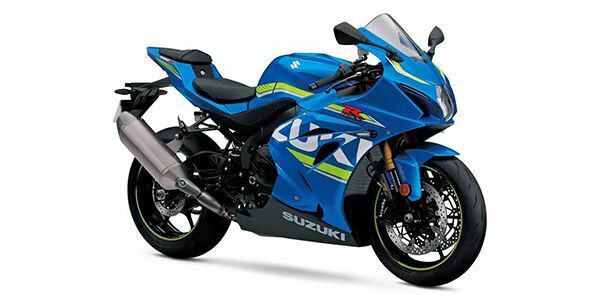 Suzuki has discontinued the GSX-R1000 (standard variant). However, the company has confirmed that it'll still be available on order basis. Meanwhile, the higher-spec GSX-R1000R is now priced at Rs 19.80 lakh (ex-showroom Delhi), after receiving a price cut of Rs 2.20 lakh. The GSX-R1000 is now on offer in an all-new, even more lethal avatar, laced with an ultra-modern electronics suite. We got our first taste of the bike at the Kari Motor Speedway.